PropertyFox says it has saved consumers more than R10 million in fees. Online real estate agency PropertyFox has acquired Cape Town-based low commission digital property agent Steeple, for an undisclosed amount. PropertyFox is a smart online real estate agent founded by entrepreneurs Ashley James and Crispin Inglis. The acquisition, according to PropertyFox, aims to establish the company as a front-runner in SA's burgeoning online estate industry. Through the deal, the two agencies will effectively be consolidated, with PropertyFox taking on all of Steeples' clients. Since its launch in April 2016, PropertyFox has disrupted the traditional local estate agency business model through handling all logistics, scheduling and security vetting on behalf of sellers on its online platform. "The acquisition will add around 100 new sellers to our platform, giving clients a wider selection of quality properties to choose from. Steeple is a business that, like PropertyFox, prioritises customer service, and along with its excellent reputation, will add substantial value to our offering," explains Inglis, CEO of PropertyFox. "PropertyFox is looking to establish itself firmly as one of the go-to real estate agencies in SA. In a short space of time, we have extended our service offering nationwide, achieving one of our first goals." PropertyFox says it sells houses on average 82 days faster than the national sales average. The company attributes this to the accuracy of its proprietary digital valuation process and the absence of property price padding to cover high estate agent fees. "The selling and buying process is fully transparent (sellers have access to more information around their sale and the value of their property in current conditions). Our listings statistically have been shown to generate more views for our sellers than other property Web sites. And of course, the fee in our case is only 1.5% commission of the sales price (or minimum fee of R35 000)." David de Waal, CEO of Steeple, says the companies have complementary business models. "We wanted to entrust our sellers to an agency that we knew would take good care of them and, more importantly, would be able to sell despite the current poor market conditions. PropertyFox was an easy choice for us because they have great people, robust systems and strong advertising." 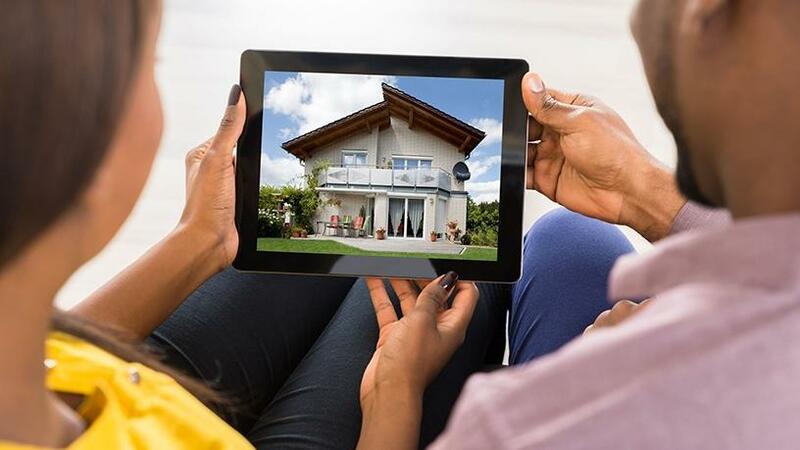 Last year, SA Home Loans acquired a 49% stake in PropertyFox, in a move that saw the online estate agency accelerate growth, develop new technology and deepen its presence across SA. PropertyFox's founders say since the company's launch, it has saved consumers more than R10 million in fees. "Technology has allowed us to offer clients greater transparency and a far more efficient process which offers an end-to-end service for buyers and sellers, including all paperwork, valuation and legal support, with sellers only needing to 'open the door' and show security-checked prospective buyers their home," Inglis concludes.